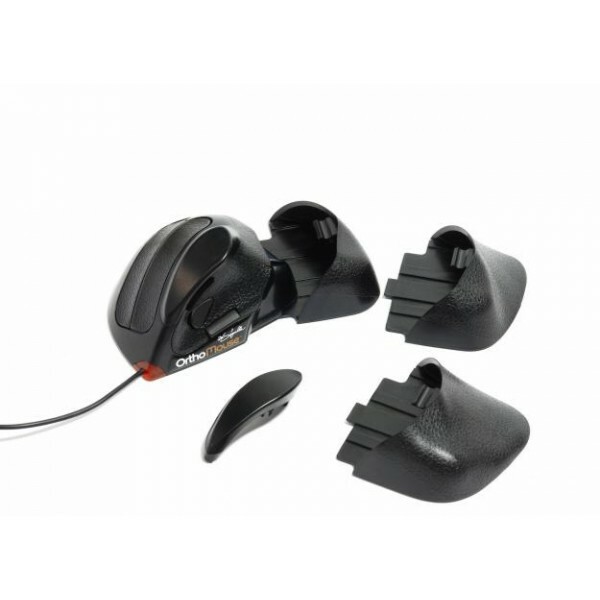 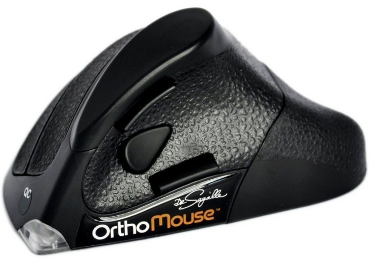 The OrthoMouse Wireless delivers perfect posture for the hand. 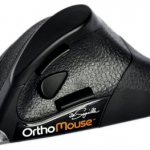 The OrthoMouse has been designed to the hands natural position and movement. 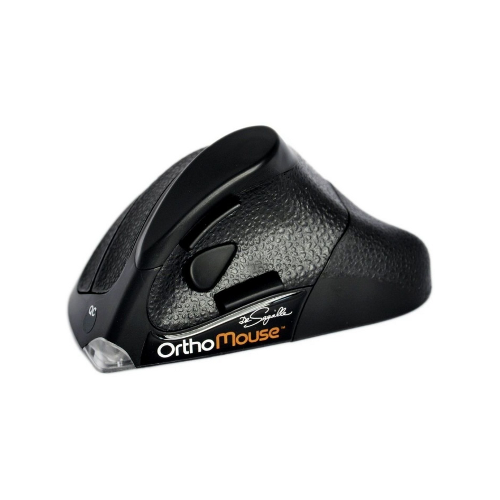 It makes your hand, forearm and fingers remain in full muscular equilibrium – also known as “passive adaptation” – allowing for prolonged use without straining.